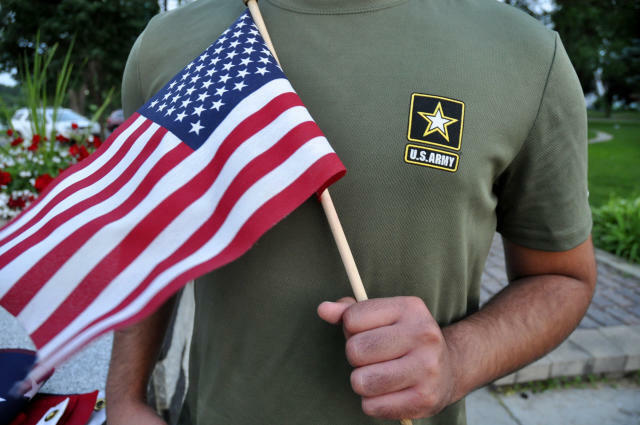 'The reversal comes as the Defense Department has attempted to strengthen security requirements for the program, through which historically immigrants vowed to risk their lives for the promise of U.S. citizenship. Bolding is mine. So now the Rump administration is trying to expel legal immigrants as well? Anyone with an immigrant attached to their name legal or otherwise, looks like he's trying to expel them all. Unconstitutional chaos seems to be the Trump regime's raison d'etre. There's no way Trump's policy doesn't violate the legal principle of reliance. he's trying to expel them all. Unless they are from Norway that is. Those are the only immigrants he wants. Good news I served with people from many countries.